We are stationery lovers, designers, artists, and creatives here to guide you through all things paper. Carolyn’s dedication to luxurious paper, classic printing methods, and creative collaboration is supported by over twenty years in the retail industry in which she grew up. 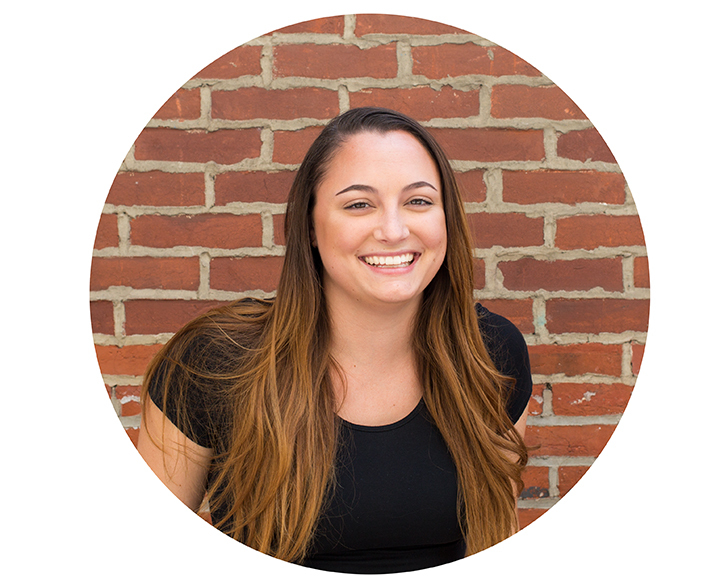 She brings a true passion for paper and people to The Papery of Philly, along with years of experience as a Creative Director in printing and design. In 2003, with a vision to bring a custom wedding invitation studio to the heart of the city, Carolyn established the Papery of Philadelphia. 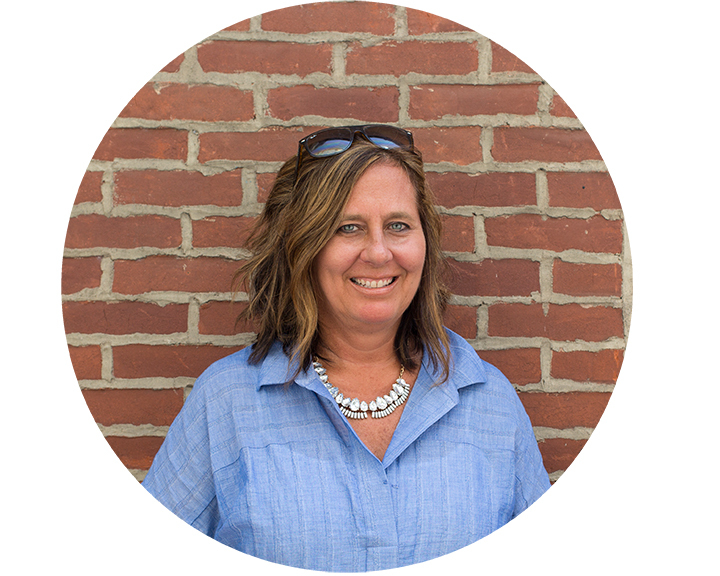 The first meeting with a client at the very beginning of the design process, as ideas start coming together, is Carolyn’s favorite part of the job. She loves collaborating with each client to create a specific, unique vision for each project. When Carolyn’s not at The Papery, you can find her cooking up a creative meal, paging through her favorite magazines and catalogs, and traveling. The ocean, flowers, and kindness are sources of inspiration in her everyday life, and she absolutely loves the beach, flip flops, and the summertime. Jess brings her background in industrial design and her appreciation for paper and creative representation to our team as our Senior Designer. She’s inspired by her co-workers at The Papery and peers from The Art Institute of Philadelphia where she studied. Jess is thankful to be able to present her thoughts to a community of skilled artists, because it creates a platform for fresh and inspiring ideas. Her favorite part of the job? Working with clients who are equally enthusiastic about design and paper, which makes the process fun and engaging (pun intended!)... When she’s not at The Papery, you can find her at her piano learning a new song, in the kitchen perfecting the latest flavor of French macarons, illustrating buildings in pen and ink, or hanging at home with her husband and two cats! Erin is an artist and photographer, and the creative eye behind the Papery’s website, Instagram, and visual merchandising. She holds a BFA from Moore College of Art & Design with a minor in Business and loves translating many of those skills into her work at The Papery. Erin is inspired by architecture, interior design, and being out in nature, especially the mountains. She loves juggling her responsibilities at The Papery and continuing to hone her skills and learn new things! When not at the Papery, she spends her free time making work in her own studio, hitting all her favorite Philly thrift stores, and trying to make it to yoga. Celine is a graphic designer and dancer. She attended Muhlenberg College as a Spanish major, with a double minor in Dance and Studio Art, and received her Graphic Design Certificate from Shillington School for Graphic Design. At the Papery, Celine is happy to be able to combine her background in design with the physicality of producing thoughtful paper objects by hand. While not at the Papery, you can find Celine working on various creative projects at home or biking around the city. She is inspired by color, illustration and texture and loves all things botanical. Her favorite part of the job is figuring out solutions to tricky problems and finding new fonts. At The Papery, Maxine's focus is on all things Production & Assembly, from the start of each project to its completion. She loves the process of taking a client’s vision and working out the details to transform it into a reality. She also loves researching trends in paper, and learning calligraphy! When she’s not at The Papery, she likes to tend to her urban garden, shop for sneakers, and pinterest ideas for her annual Holiday party. Maxine’s BFA and double minor in Textiles and Art History, along with her experience working in the digital fabrication field, makes her a great addition to our team! Mary Lou is our front of store retail expert. Her favorite part of the job is chatting with regulars and new customers, and she loves helping them pick out cards, wrap, and gifts! Some would consider her a social butterfly; When she’s not talking with customers, she’s chatting up her co-workers. Mary Lou is inspired by flowers, gardens, and fashion (no outfit is ever exactly repeated!) When she’s not at The Papery, Mary Lou is out to lunch or keeping in touch with family from afar.